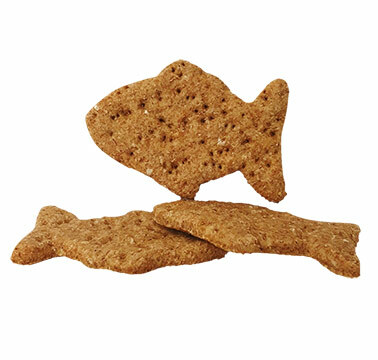 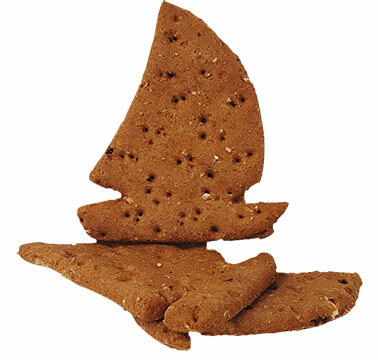 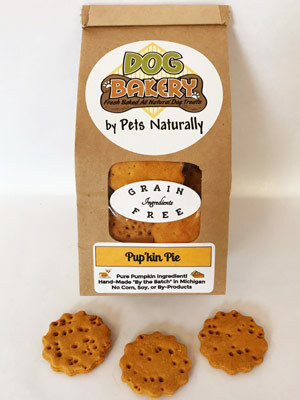 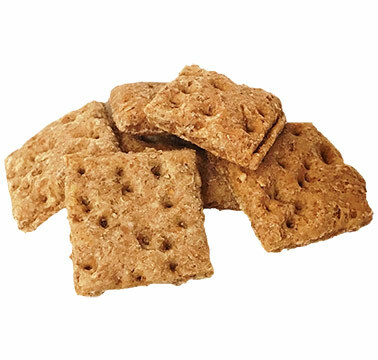 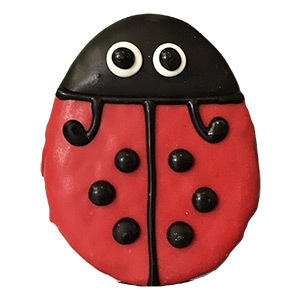 The DOG Bakery offers over 20 different flavors of healthy treats such as Apple Jacks made with delicious apples and cinnamon, Thin Mints made with mint, parsley and carob (they help with bad breath) and Organic Whitefish and Sweet Potato treats which are certified organic by the USDA. 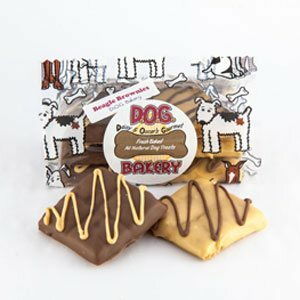 Are you interested in selling our treats in your store? 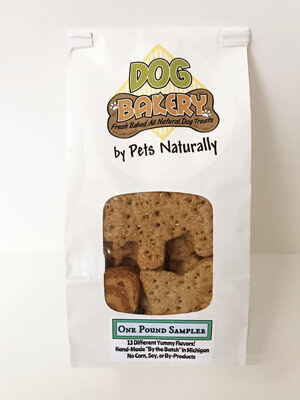 To learn more about our Wholesale DOG Bakery, please visit the About Us page and FAQ page for additional information. 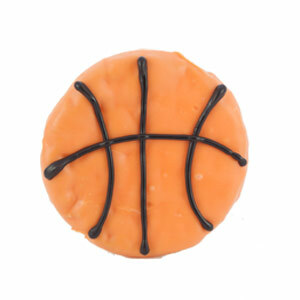 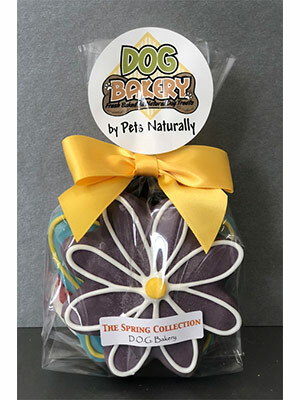 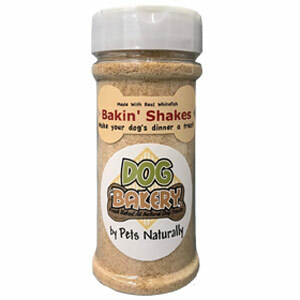 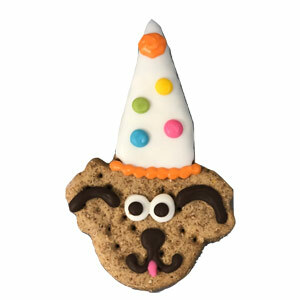 We thank you for your interest in selling DOG Bakery treats in your store!.